National Skills Week is the focal point for the promotion of Australia’s Vocational Education and Training sector (VET). Each year the week continues to celebrate and inform students and the wider public of the diversity and career pathways available through VET. The week communicates the emerging trends and new growth drivers connecting skills training with job outcomes. 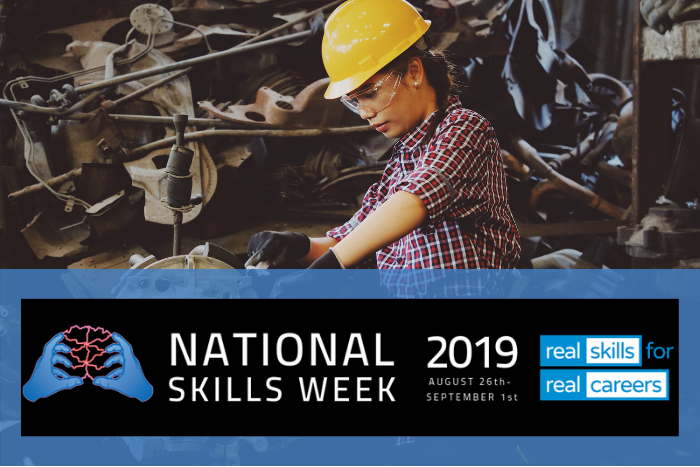 National Skills Week 2019 will extend the message by continuing to adopt Real Skills for Real Careers as the theme for 2019. Dates have been announced for 2019 – August 26th – September 1st. Visit the National Skills Week website for updates and more information.